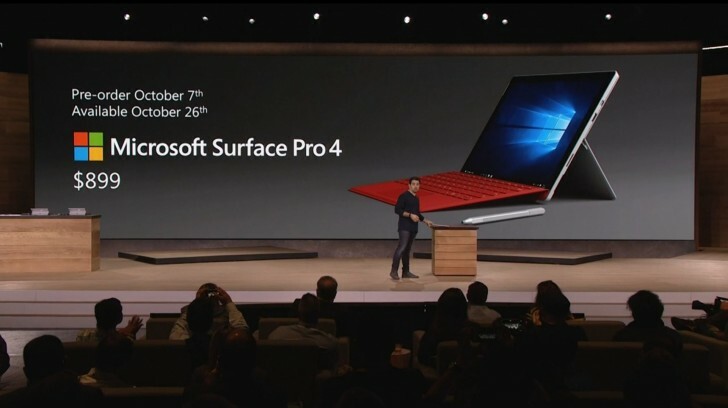 As promised, Microsoft updated its high-end productivity tablet lineup today with the Surface Pro 4. The veritable convertible device has retained most of the design of its predecessor and the exact same form factor as well, while bringing some major improvements. Indeed, the Surface Pro 4 has retained its footprint, but trimming the bezels allowed a more spacious 12.3" display to replace the 12" of the Surface Pro 3. The body was also slimmed-down and now sits at just 8.4mm, while still offering a magnesium build and a kickstand with a full-function multipurpose hinge. The display is impressively sharp with a resolution of 2736 x 1824 pixels and 267 ppi. 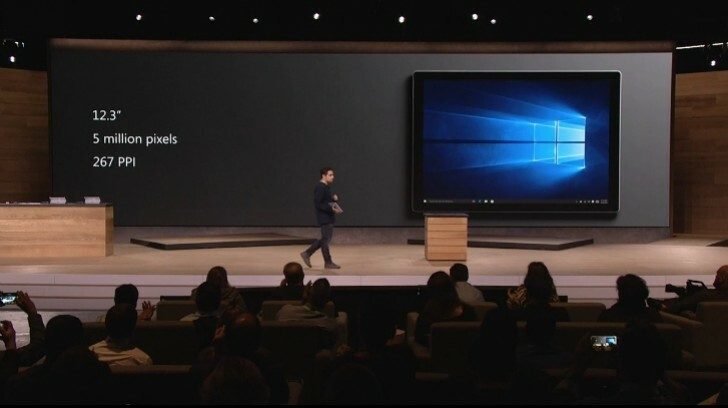 Naturally, the screen has also retained its convenient ten point multi-touch functionality, now more fluent and precise than ever thanks to Microsoft's new PixelSense Display technology. This all should amount to a beautiful viewing experience and also quite a lot of screen real estate to get your job done on the go. 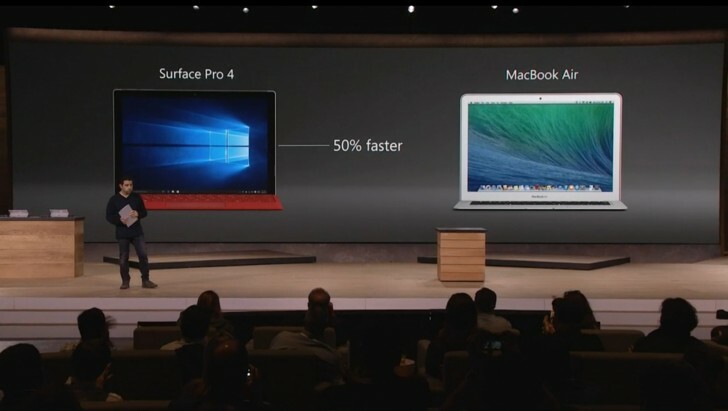 Of course, most power users will be buying the Surface Pro 4 for its productivity while docked. The dock still plays a major part of the Surface experience and this new iteration is even convenient enough to be compatible with the accessories of its predecessor, namely the docking station and Type Cover. Now, there is something you don't see every day. 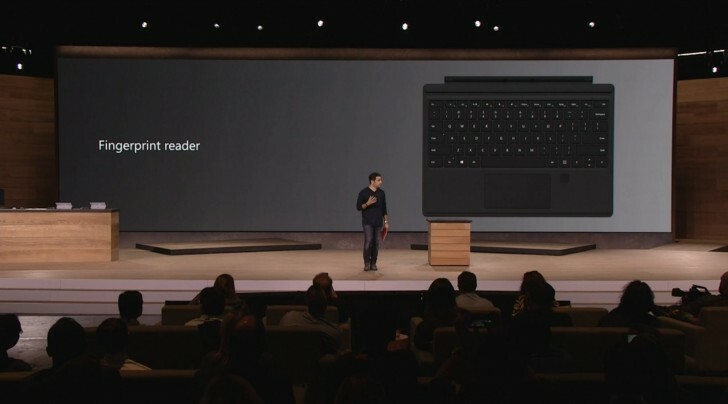 There is also an upgraded version of the signature keyboard, now complete with a fingerprint reader and a new button design, said to improve the all-important typing experience. 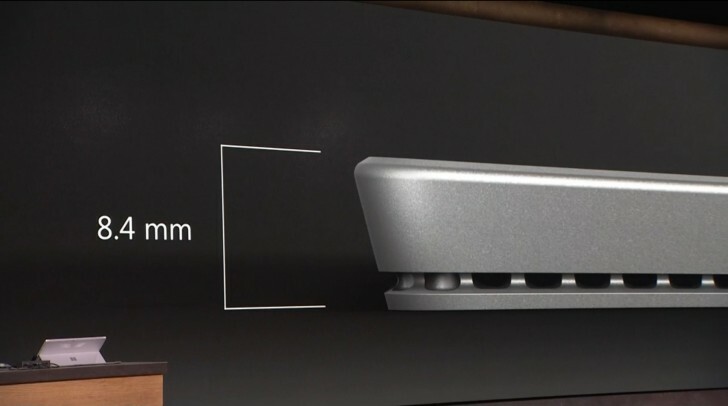 The trackpad also got bigger by 40%, along with the promise of an improved scrolling experience thanks to its glass surface. A big part of Surface is undoubtedly the stylus, which Microsoft has also pushed into the next generation. The Microsoft Pen now comes with a new design, complete with a virtual eraser on the back, which does just what you would think – an analog-style redo for your creations. The Pen also comes with a wide selection of interchangeable tips that can radically alter your writing or drawing experience, simulation anything from a fine-tip to a HD pencil. The Pen is capable of detecting an impressive 1024 levels of pressure and last, but not least, it now attaches to the side of the surface via magnet, so it is always at your convenience. But, the Surface Pro 4 wouldn't be complete without some true horsepower under the hood. This year around, Microsoft has managed to cram an even more powerful sixth generation Intel chip (Core m, Core i5 or Core i7) inside the tablet, kept running cool by a new hybrid cooling system (there's a fan now). The tablet comes with an integrated Intel HD graphics chip (515, 520 or Iris 540, respectively). It can easily handle every task you throw at it. 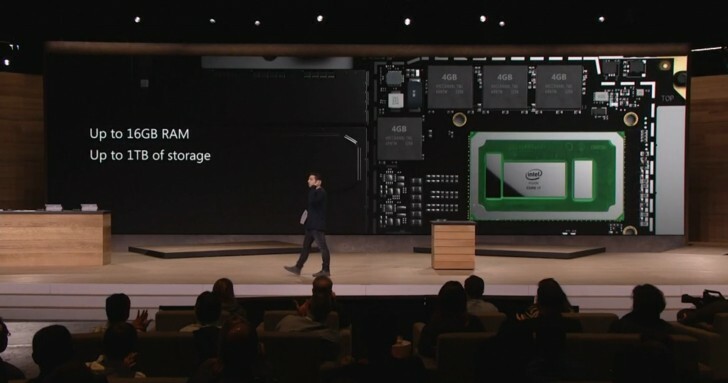 The rest of the specs include up to 16GB of RAM and up to 1TB of SSD storage. Of course, Windows 10 runs the show, switching seamlessly between tablet-friendly and PC productivity modes and features. The new Surface Pro 4 starts at $899 goes all the way to $2,199. 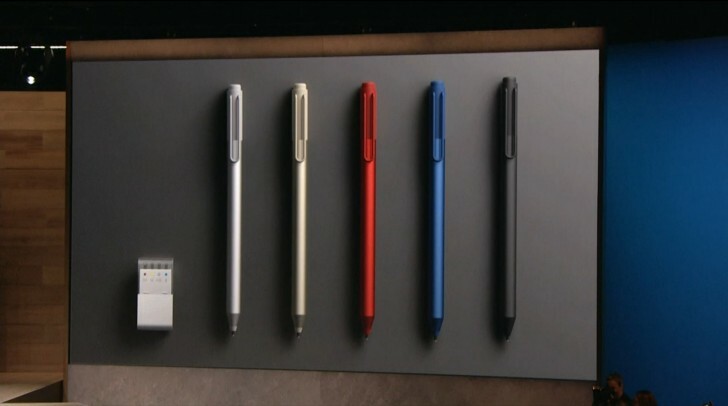 As for the Type Cover, it set you back $129.99 extra and $59.99 for the Surface Pen. Full specs sheets are also available at the source links. Please send some tips how to market product. This device is really awesome and gradually becoming a working station. Woah, that just blew everthing out of the water..